Sponsors looking for a high visibility sponsorship with a high touch love the Mobile Spa Sponsorship option. 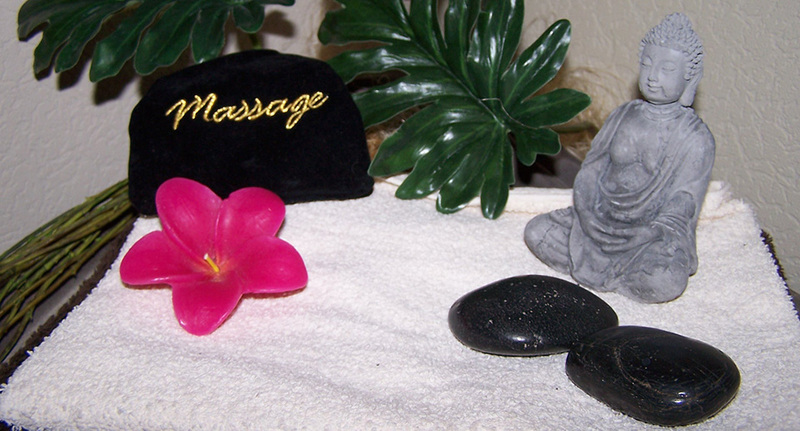 Show managers may choose one or more of our many onsite spa services to offer for event or convention sponsorships. Our spa services are mobile so we can deliver them in just about any setting. Contact us and we will send you a Mobile Spa Sponsorship brochure with photos and description of each spa services for you to use to entice sponsors with this attention grabber.